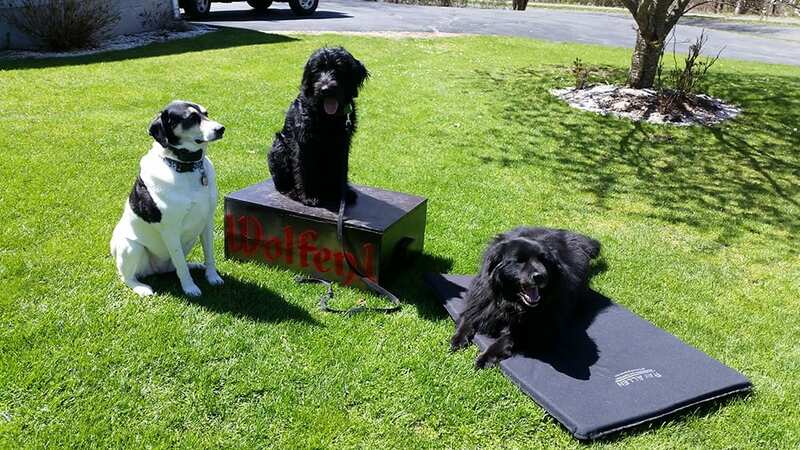 “Thank you Sharron Lang of Wolfen1 Dog Training for getting us started! Our dogs have gainsed so much confidence in new situations! We offer basic obedience training to give any type of dog a basic obedience introduction. They will learn important commands such as sit, down and come, based on a positive reward system. Sooner or later your dog will perform any command, with the amount of training, time and attention we provide to better your situation. Our training experts take normal obedience training to the next level with the advanced training we offer. 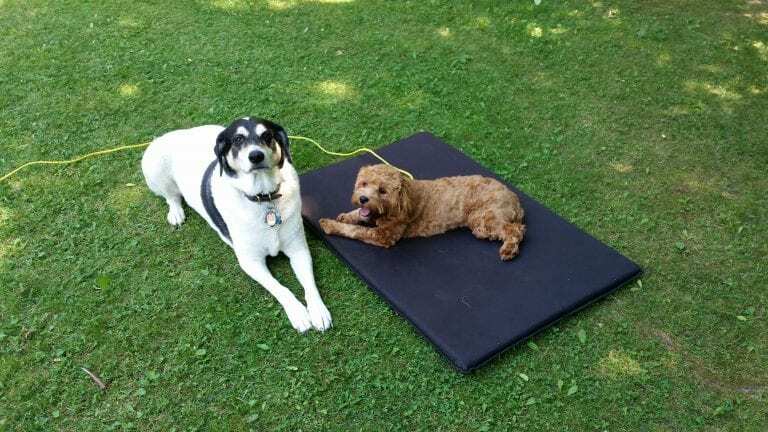 Advanced training will build off of our basic obedience training and focus your dog on real world environments, and to ignore the distractions of people, cars, and other animals. Your dog should be as free as they come but only after they’ve gone through off leash training. 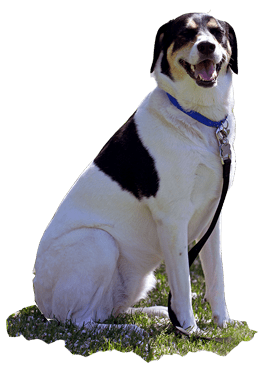 We recommend this program for dogs that have passed through basic or advanced obedience training to ensure that they have a knowledge of basic commands. For a dog to be therapy trained it must pass both basic and advanced obedience training along with learning additional commands. Therapy trained dogs must be well trained in order to behave properly in distracting settings such as hospitals, schools, and nursing homes. These dogs must also know how to act when receiving lots of attention. 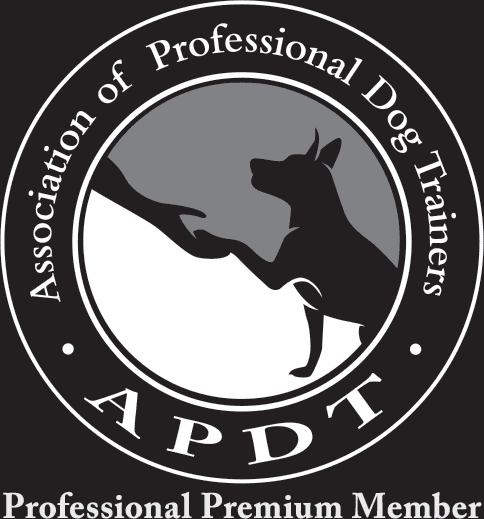 We can help your dog become therapy trained starting at any level! This intense training can either be taught at your home or in our kennel boarding program – the option is yours! Dog training will always be a life-long process, but it doesn’t mean you can’t start training your puppy early, which will help prepare for good behavior and companionship. We will help introduce your puppy to basic commands (sit, come, stay), basic manners. It is good to start puppy training early so that your new best friend can learn to adopt these commands. We train puppies 4 months and older. Aggressive behavior in dogs is common, but you shouldn’t let this be a persistent problem in your relationship with your dog. By taking control of the situation, you will be able to rid your dog of unwanted behaviors that include biting, barking, jumping, chewing and so on. Don’t lose all hope in the attitude that your dog presents, there is still time to fix these issues through our behavior modification program. 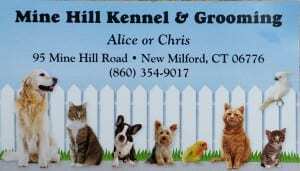 For dog owners looking for extensive training, our in kennel board and training program could be the best option for you. With a minimum of 6 weeks, we’ll help train your dog through every day interactions as well as both basic and advanced obedience training programs. Throughout the program you will be sent weekly updates and videos of your dogs progress. Around week 5, we will begin to integrate you into the training program. This is relative to your dogs response to the training. Sharron Lang started Wolfen1 Dog Training in the hopes of helping dogs to have a better life by resolving behavior problems. Through obedience training, Sharron will help you build a bridge of communication between you and your dog, and will show you how to be your dog’s leader in a positive manner built on trust and respect. Our dog trainers through the professional dog trainers course provided by the Stonehill Kennel. The course takes five months of training to receive certification. We have been working dogs for decades, starting with adopting shelter dogs to providing advanced training for service and therapy dogs. We love dogs. It is why we do what we do. When we work with your dog we treat them as our own, giving them the time, training and attention they deserve.